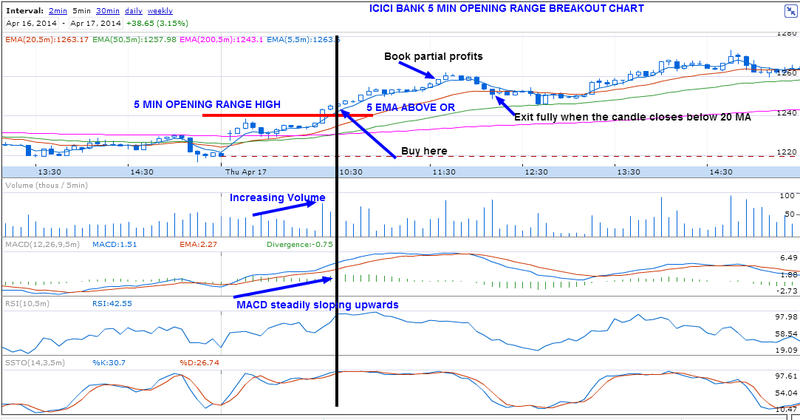 ICICI Bank crossed the opening range high with higher volume. Nifty also crossed the opening range around the same time and the critical resistance 6725 was crossed and sustained. 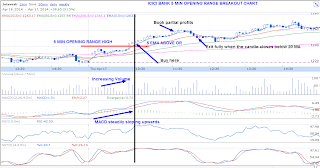 This gave a good entry point and resulted in a successful trade.